Experts at one time proclaimed PC gamers were a dying breed, threatened by everything from piracy / poorly implemented DRM, a new generation of consoles and even mobile gaming. Yet here we sit in mid-2016 with an impressive catalog of PC games to choose from, an excellent digital distribution platform in Steam, support for DirectX 12 in Windows 10 and some insanely powerful new graphics cards just around the bend. If anything, the future of console gaming is in question, at least according to Ubisoft CEO Yves Guillemot who weighed in on the matter during a recent earnings call. The executive said he believes there will be another traditional hardware cycle from manufacturers. Guillemot added that they believe in streaming but noted that because it demands a lot of bandwidth, it will still take a bit more time to become popular. When probed about mid-cycle hardware like the rumored PlayStation 4.5, Guillemot said there’s nothing official on the matter so his expectation is that there will be another cycle of consoles before we move to streaming. He said the last transition (to current generation consoles) was very smooth so they don’t see a reason why transitioning to new hardware again would be a problem. If anything, he said, it would be more of a way to boost the market. As GameSpot highlights, Guillemot isn’t the first in the industry to speak on the matter. 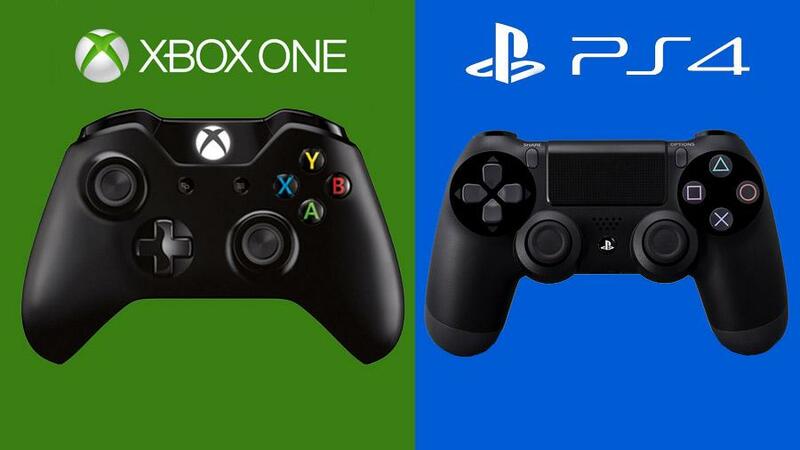 EA executive Peter Moore said earlier this month that the rise of streaming may signal the end of traditional consoles. He said that in the future, if you want to play Battlefield 12 with a friend, you’ll just jump into a game via whatever monitor you happen to have in your house. Tekken boss Katsuhiro Harada said the same thing in 2013, suggesting gaming would be as simple as picking up a controller and sitting in front of a monitor.